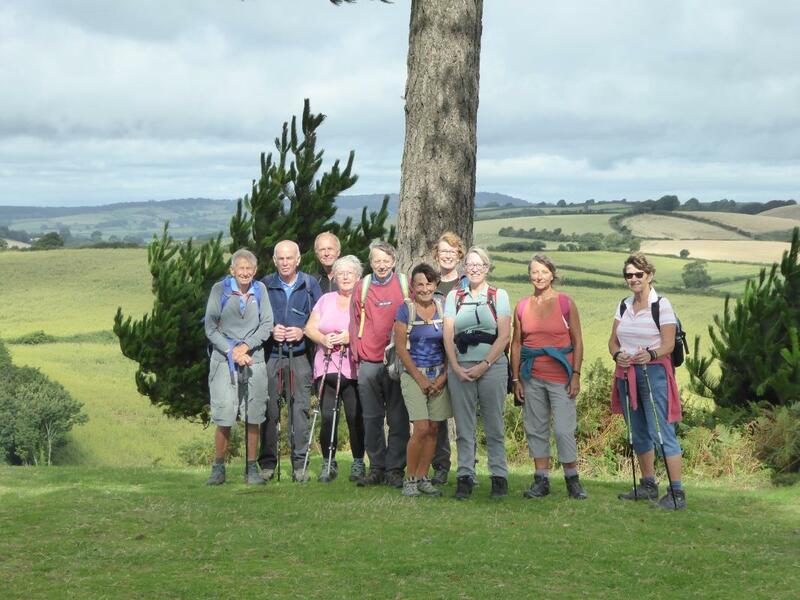 A beautiful walk from Symmondsbury to Colmers Hill and Golden Cap. Richard (Casterbruidge) Jane (Poundbury) Richard (Okhle village trust) and mark Ruth Liz Steve Jo Elizabeth Sue. Most of the team going to Nepal!